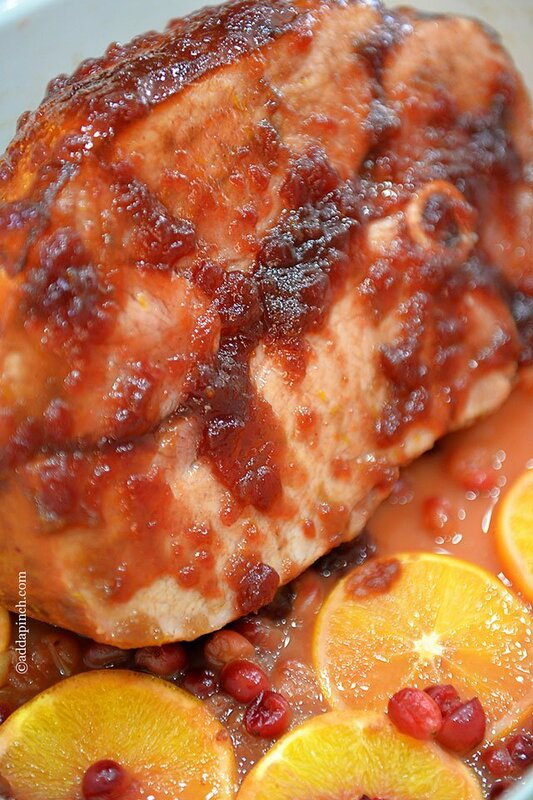 This Cranberry Orange Glazed Ham recipe makes a perfectly delicious addition to your Christmas or holiday menu and really couldn’t be easier to make. 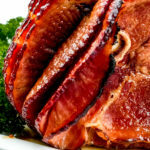 No one will ever guess how quickly the glaze comes together that lends such an amazing flavor to this ham recipe. And most likely they wouldn’t believe you if you told them! With just a few ingredients added to your ham as it roasts, you’ll end up with this amazingly tender, flavorful cranberry orange glazed ham that you just can’t get enough of – well, at least we can’t. I like to reserve about a cup of the glaze to serve alongside the ham. It goes fast! 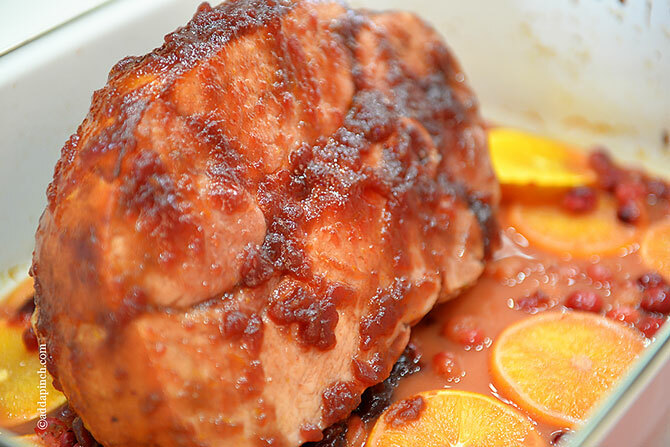 Here’s my Cranberry Orange Glazed Ham recipe. I hope you love it as much as my family does. 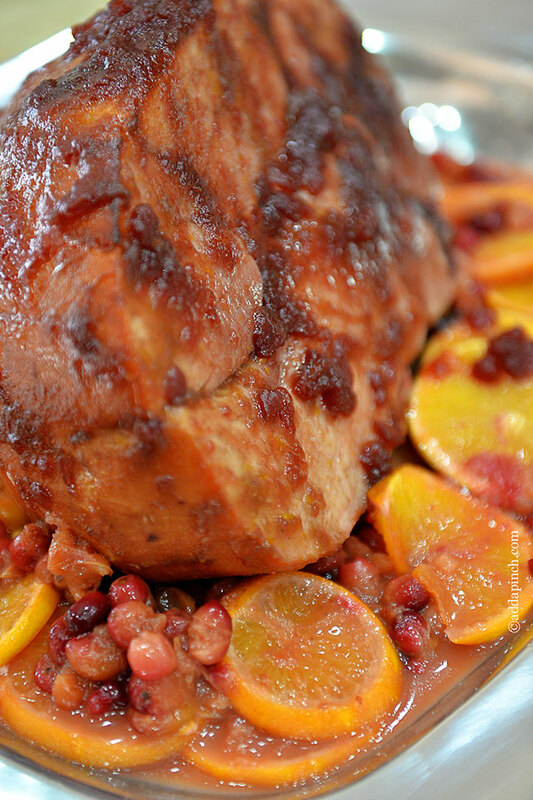 Cranberry Orange Glazed Ham makes a delicious addition to your holiday table. Get this simple cranberry orange glazed ham recipe. Place ham into roasting pan. Combine cranberry sauce, orange juice, brown sugar, and orange zest. 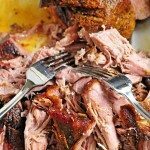 Spread over ham, reserving at least one cup to serve alongside ham when finished. 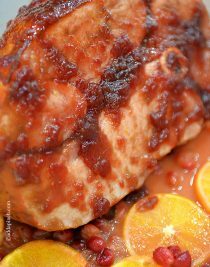 Pour additional orange juice into base of roasting pan and arrange orange slices and cranberries (optional) around ham. 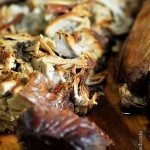 Place top on roasting pan or tent with aluminum foil and bake 1 hour. 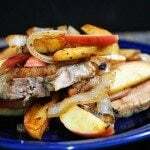 Uncover ham and baste well with pan juices. Recover. Repeat every 15 minutes until the thickest part of the ham registers 140º on a meat thermometer. Remove roasting pan from the oven and baste again. Let the ham stand for about 15 minutes before carving. 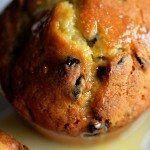 Gorgeous photos…..yummy recipe! Thanks for sharing. This could not be more perfect for Christmas! I love it! leftover thanksgiving cranberry sauce, and had been contemplating how to use it up! Now I know! I just made a ham after Thanksgiving with my leftover cranberry sauce spread all over it, and it made the best ham. I was so glad I made a big one! I’ve served this twice on holidays. 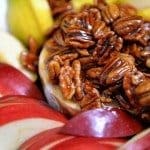 It was so delicious that I have been asked repeatedly for the recipe. Thank you for posting it. I have made thisham many times. I am always asked for the recipe. Thank you for sharing it with us.